The company will demonstrate its solutions for fixed and COTM applications based on the latest satellites designated for the Middle East and African markets. Romantis will present wide scale of solutions including the newest next generation EpicNG HTS satellite and cost-efficient solutions using powerful Express AM8, AM6 and AM22 satellites. These services have been specially designed for use in different applications such as broadband Internet access, corporate networking, cellular backhaul, satellite news gathering etc. Romantis offers full range of services including network engineering, provision of satellite capacity, and supply of required hardware. 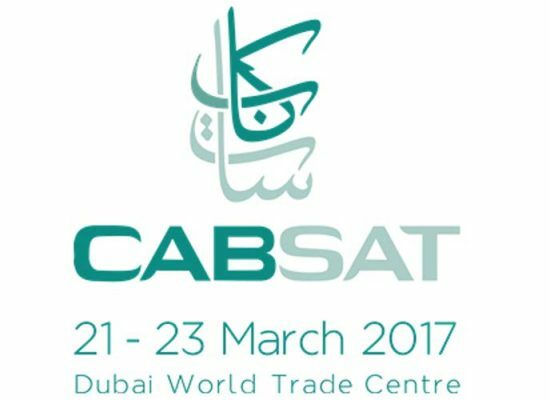 The exhibition will be held 21-23 March 2017 at Dubai World Trade Centre. Please visit our booth #G8-31 (halls 5-8) to learn about our latest offers and solutions. With its offices worldwide, the Romantis Group of companies is a global partner providing its customers with premium satellite communication services regardless of location and application type. Romantis is a vertically integrated group of companies with its head office in Germany and operations worldwide. It is a major value-added reseller of satellite capacity and a manufacturer of satellite networking products. Romantis’ vision is to provide clients with high-quality customized communications packages based on the diversified range of satellite resources and innovative hardware products. Featuring the most advanced satellite technology for audio, video and data transmission services, Romantis brings together solid experience, impressive facilities and all the creativity needed for today’s rapidly changing technology and marketplace. RT and Romantis have arranged transmission from G20 summit via RSCC’s Express-AM8 satellite.